P2 model Volvos with the five-cylinder engine use timing belts that have a replacement interval of around 100,000 miles. We recommend replacement much sooner than this at around 80,000 miles. 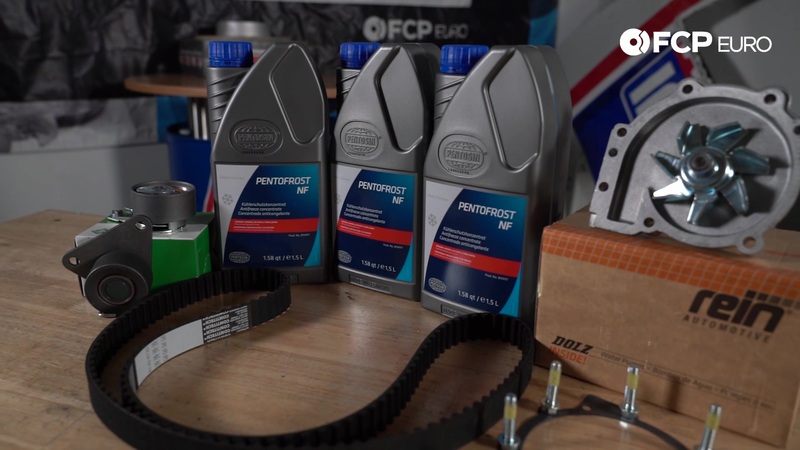 Failure of the timing belt can result in costly repairs, so it's best to replace the belt if you're unsure when it was last, or if it shows signs of wear. Going to the dealer to have your timing belt replaced is expensive, typically running anywhere from $800 to $1500. 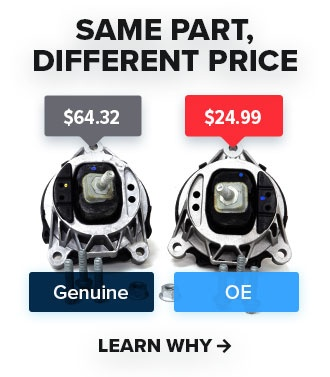 By completing this repair yourself at home, you can save a ton of money, and service other components while you already have the car apart. Plus, as with everything we sell, this belt kit comes with our Lifetime Replacement Guarantee, saving you even more money if you ever have to replace it in the future. 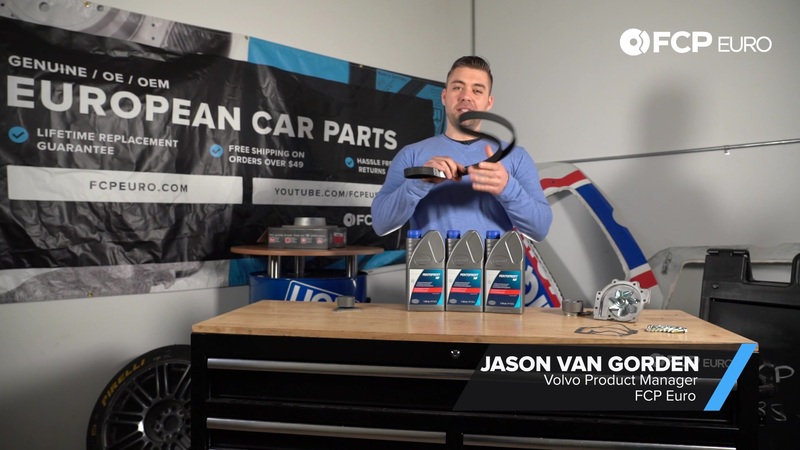 In the video below, Jason, gets up close with this Volvo Timing Belt Service Kit. If you're unsure if this kit fits your car, you can verify the fitment by going to our homepage and use the vehicle selection tool in the upper left corner.  As usual, if you like this Really Quick Product Review, subscribe and check back here for regular releases in the future.